When in the mood for adventure, choosing the best base layer for hunting is a common problem that arises for some people, and not just for a few others who are experts in the game. The real and plain truth is that there is need for you to layer just according to the level of your activity and the atmospheric condition at the moment. These days, layering clothing has become the forefront of staying warm during the extremely cold days in the winter. A good layering system has three layers which insulates, removes moisture as well as protects from the elements. This leaves you warm and more comfortable. The middle layer is for warmth while the out layer is majorly for wind and water protection. 1 What Type Of Layer Do You Prefer? What Type Of Layer Do You Prefer? There are different and various types of base layers that are best suited to different kinds of activities. There are some base layers that are specially designed to be worn as base layers alone, while there are also others that may be worn alone after removing the outer layers when the weather get too hot. Most base layers are designed to slip on and off very much easily due to the smooth outer fibers and the textured outer fibers are perfect on retaining much needed heat. They usually come in an array of options that range from short to long sleeve styles, hooded, mock and even those with the zipper options. There are also base layers that are specially designed for women, hence women should look into this when getting one that suits them. There are base layers available for the everyday use while those that are particularly made for hunting are usually much more specific and also come with a lot of other features. You can select the fabric which your base layer is to be made of, as you may have personal preference of some materials over the other for one or two reasons. In case you go for a woolen base layer then you should have it in mind that it is quite flexible and also lasts long. The merino wool is known to help keep the cold outside when the temperature of the day is really low and keeps them warm since wool is a traditional insulator. Wool is known to repel a little amount of liquid on its surface and also wicks moisture to provide comfort to the skin. Meanwhile, wool is also known to get saturated really fast and fails on dissipating and synthetics the moisture. Naturally, it is resistant to odor and also flame retardant simultaneously. A silk base layer has a smooth feel when touched. It is soft, strong and abrasion resistant. In case you are going to be getting really physical, then just stay away from silk as it is really known to be highly absorbent. However, there are a number of treatments available in order to maximize its moisture –wicking ability on the skin. 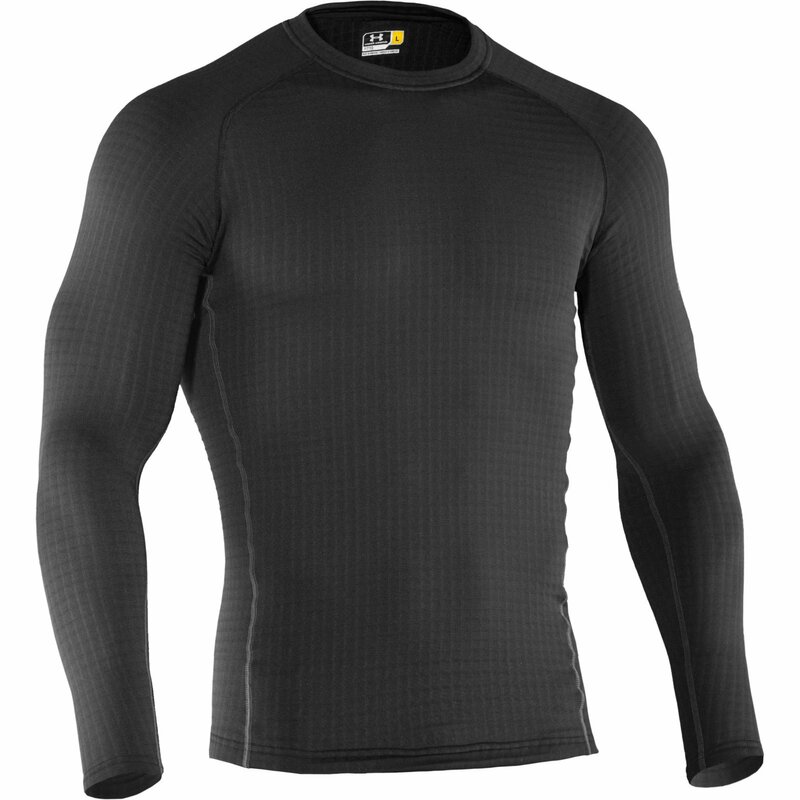 In case your base layer is made of either polyester or some other synthetic fabric then you know you have a winner. This kind of fabric is really long lasting, lightweight, easy to maintain and also dries off quickly. Fabrics made from these materials also resist stretching and shrinking, but however have the downside of not having a natural feeling against your skin. 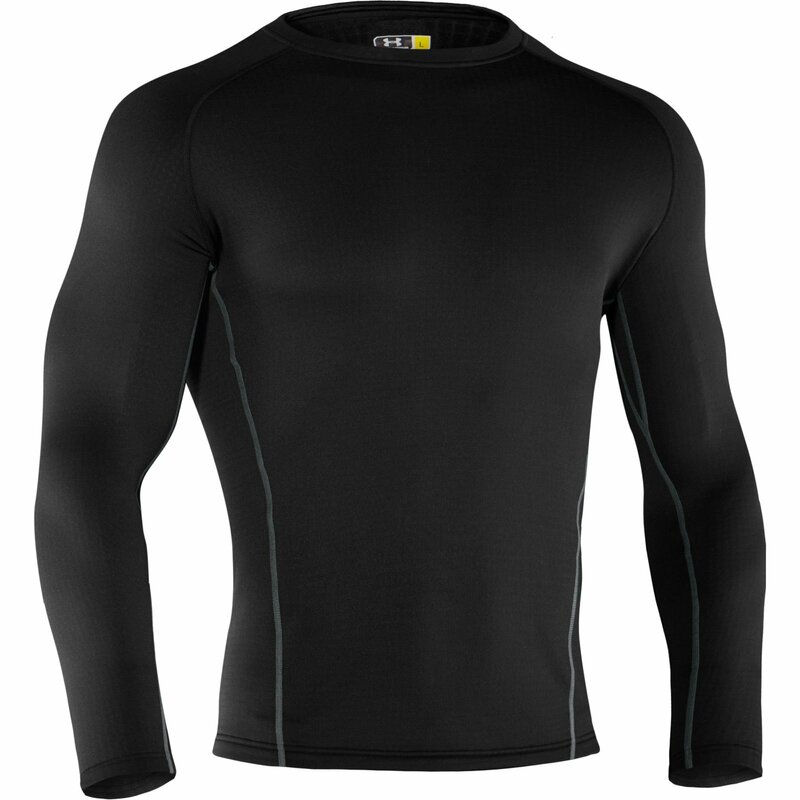 This particular base layer is known for the comfort it provides and how soft it is. Although when you consider that it is made of wool, you might want to think inline of being scratchy, the MRIWOOL’s Merino Wool clothing is not scratchy. They only make use of superfine micron which is totally natural Merion wool that is responsibly sourced all the way from Australia so as to ensure that you do not experience any itching whatsoever. The wool used for this base layer is from Merino sheep that is shed and also regrow new and ultra-downy coat year after year therefore making them a highly renewable material. This will make you feel safe knowing that what you are actually putting on is beneficial to the earth. The Merino sheep can adapt to every kind of weather that ranges from freezing winters to the hot summers. They are kept warm during cold by their wool and also keeps them cool when it is hot. The Merino base layer helps to keep sweat out of your body by absorbing your sweat as soon as they are released by your skin and releases the sweat into the air through a process that is known as “wicking”. This helps to keep you dry all day, and make you more comfortable. They are also very easy to clean and easy to dry with only little preservation needed for them to remain in good shape. They also come with a year warranty. The Under Amour Base 3.0 Crew is heavyweight and provides warmth without bulk suitable for comfort in extreme temperature. It is perfect for whatever event you want to make use of it for, whether for Ice Fishing, Snowshoeing or most especially Hunting. 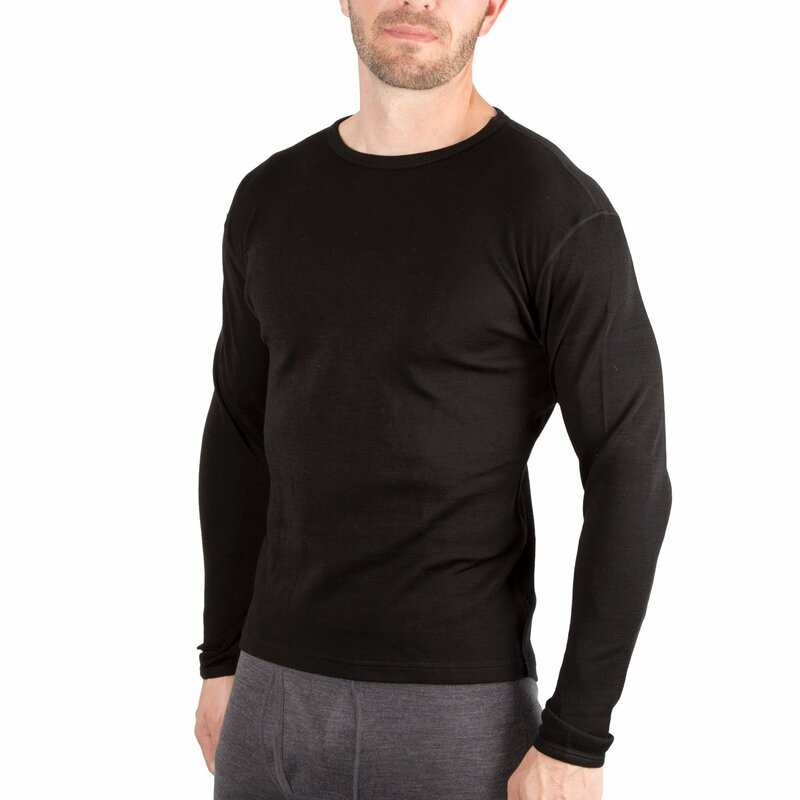 This base layer is made of heavyweight 7-oz. fabric so as to keep you warm and provide comfort to you in extremely cold temperature. The unique way with which it was manufactured traps warmth within it without adding any bulk. Its smooth exterior also allows for easy layering. It is made of 93/7 polyester/elastane so as to provide a streamline fit without the squeeze of any compression. It is soft, brushed negative grid interior keeps hot air in therefore providing superior warmth. Its 4-Way stretch fabrication lets it undergo greater mobility and also maintain its shape. It has a signature moisture transport system that wicks away sweat from the body. The quick dry fabrication used for the base layer not only helps to keep you light but also comfortable. There is an anti-odor technology that prevents the cohabitation of odor-causing microbes. Its sleeves and flatlock stitching ensures that there is a full range of motion without chafing. It is suitable for use with washing machines. This base layer is designed for simplicity and comfort. It comes with a raglan sleeves flatlock stitching and Ergonomic seam. All these contribute to the comfort of the user as it allows for the full range of motion of the user without any chafing. Its Block anti-odor technology also helps to make sure that odor-causing microbes are kept in check and allows you to enjoy great fragrance in comfort. The MRIWOOL’s Merino Wool clothing line is our top pick. It is our choice because it helps to keep sweat out of your body by absorbing your sweat as soon as they are released by your skin. It might be pretty confusing making a decision on the particular base layer to go among the three reviewed above. However, the secret is sticking with the particular one that you will feel comfortable with, and that will be just perfect.